With the first Sunsport Coaching Performance Training Camp of 2018 just a few weeks away, we’re pleased to be able to announce a selection of innovative brands that will help raise the bar on the training our athletes will experience. The week includes comprehensive individual and group assessments from our expert team of sports scientists and support staff, creating a hugely beneficial week of riding and performance analysis on the beautiful island of Mallorca for those looking to take their riding to the next level. Modern, innovative sports nutrition with heritage. Veloforte was born out of a founding belief that, everyone should have access to exceptional quality, delicious, real food to fuel their active lifestyle & endurance exercise. The bars follow an age-old recipe based on the Italian fortifier, Paneforte – a blend of fruits, nuts and spices – a recipe passed down the generations of co-founder Marc Giusti’s family. The brand prides itself on being the most powerful natural product on the market, while maintaining a ‘real food’ base, containing 100% natural ingredients. And it is this background and innovation that we’re excited to share with our athletes, both on and off the bike. The original vibrating foam roller, Pulseroll takes active recovery to the next level. 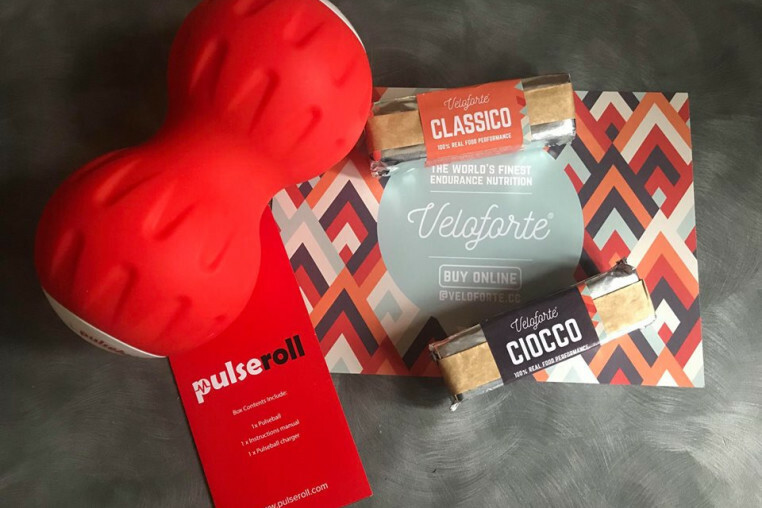 Effective during warm-up and warm-down to stimulate blood-flow to specific areas of the muscular system, the Pulseroll products will prove a useful ally to our athletes in Mallorca in preparing for, and recovering from, tough days in the saddle. Further to just using the products to improve the training undertaken, we will be looking to put the science into practice while testing our riders on each training camp. We continue working with the innovative Moxy Monitor testing devices, pioneering the best assessment and coaching protocols for endurance athletes. The latest in wearable tech, the Moxy Monitors allow us to test out athletes in real time out in the field before assessing the results and redefining athlete strengths and weaknesses with more accuracy. The Sunsport Coaching Performance Training Camps are not just about getting the kilometres in the legs and enjoying the perfect training conditions that Mallorca has to offer. We look to maximize time in the saddle through rider assessments, and scientific testing. As part of this we will use our Moxy Monitor testing systems to assess the effectiveness of using the Pulseroll after training, to prove its use in increasing blood flow and, therefore, oxygenation of the muscles after a hard session. We will look to undertake similar scientific testing around the use of the Veloforte bars, performing body composition and REE Testing (Resting Energy Exchange) on our athletes, which determine how many calories the body needs when resting, for optimal recovery. This is important when managing food intake, we aim to study the dynamic requirements needed by the athlete during the week, and how the all-natural, high-energy Veloforte bars suit the requirement for good nutrition at this stage. There’s still a couple of spots available on the upcoming March Performance Training Camp in Mallorca. Find out more by visiting the event page. Riders will reside at the well-located, 4 star Prinsotel La Dorada, following coach-led daily rides together with seminars and workshops, and athletic assessments in our mobile lab, in order to provide each rider with performance feedback ahead of hitting the road. Can’t make it this March, then look out for our October camp dates which are to be announced soon.